There are 9 posts tagged life sciences (this is page 1 of 1). 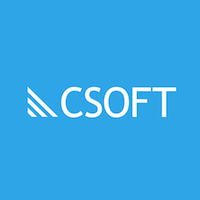 CSOFT International, a global leader in cross-border communications solutions, is exhibiting its life sciences business unit, MedL10N, at the DIA Annual Meeting held in Boston’s Conference and Exhibition Center from June 24 – 28, 2018. 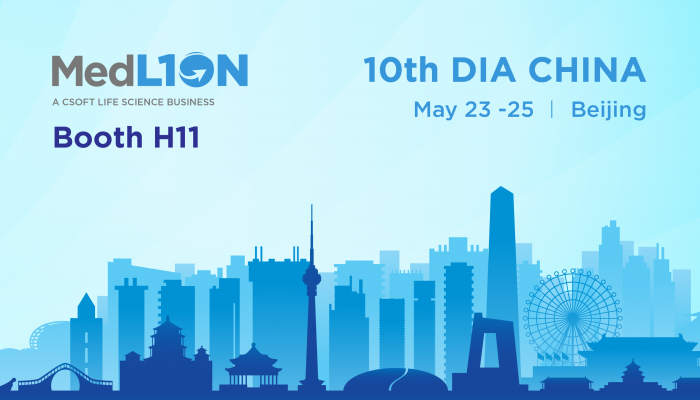 From May 23-25, CSOFT’s MedL10N Life Sciences Unit attended and exhibited at the 10th DIA China Conference held at the Beijing International Convention Center. 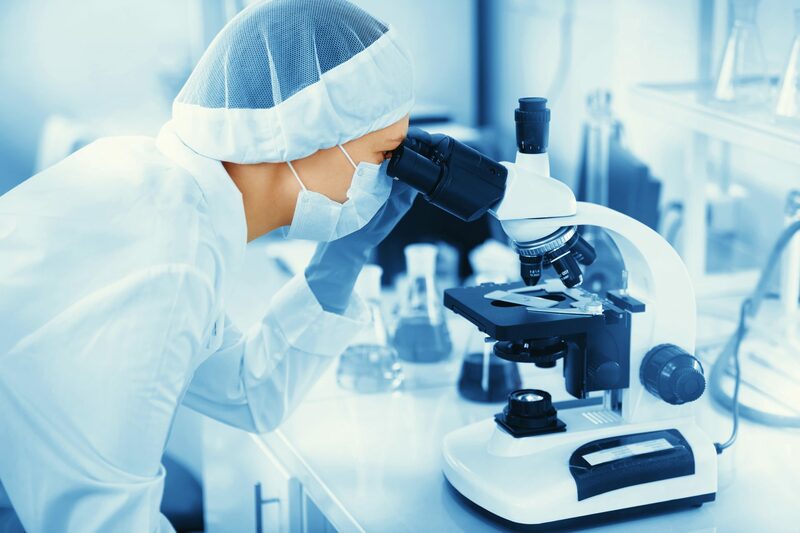 This year’s event attracted thousands of pharmaceutical R&D professionals from around the world to discuss new drug regulations, drug research and development, and the future of the health care industry in China. 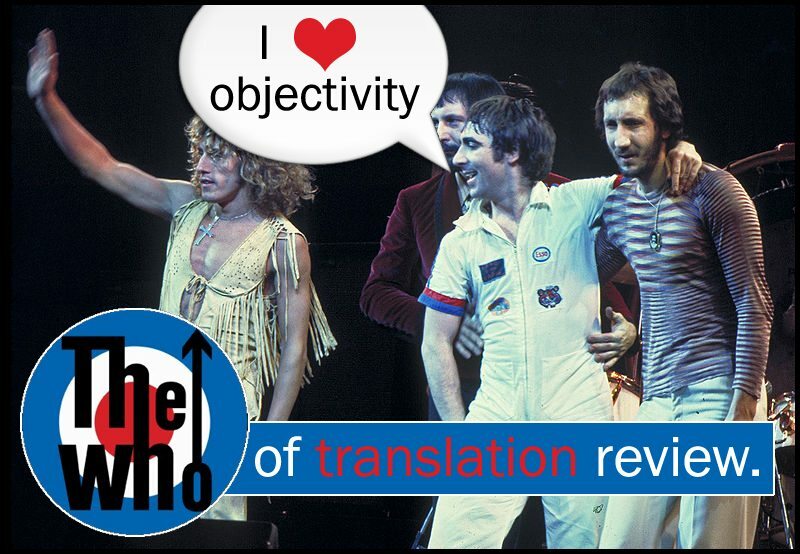 After having discussed the what’s and how’s behind streamlining the translation review process, in part three of Translation Review Week we delve into the who’s. 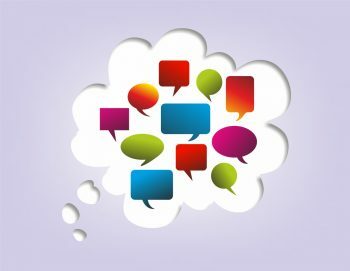 Namely, we discuss the characteristics that you should look for when recruiting reviewers, whether you employ an in-house or third-party method of translation review. 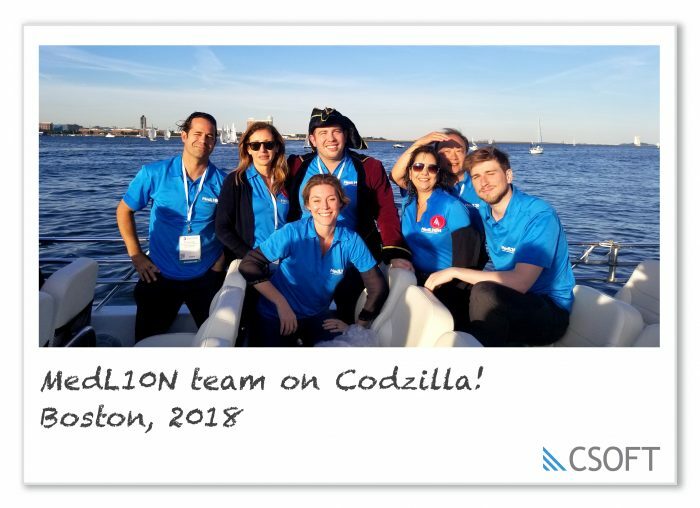 At our recent Worldwide Operations Summit, we benefited from the keynote presentations of several very talented localization professionals, one of whom was Tex Texin, renowned internationalization expert and software globalization consultant. To follow up on his presentation, we interviewed Tex about technological trends in the localization industry. 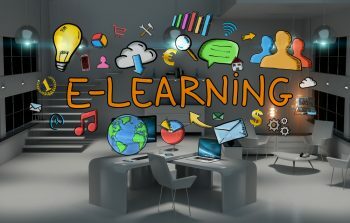 This is the transcript of that interview, in which Tex discusses the pros and cons of controlled authoring and delves into the proper application of crowdsourcing in the translation process.